Soka University (SUA), is a private, four-year liberal arts college located in Aliso Viejo, CA. 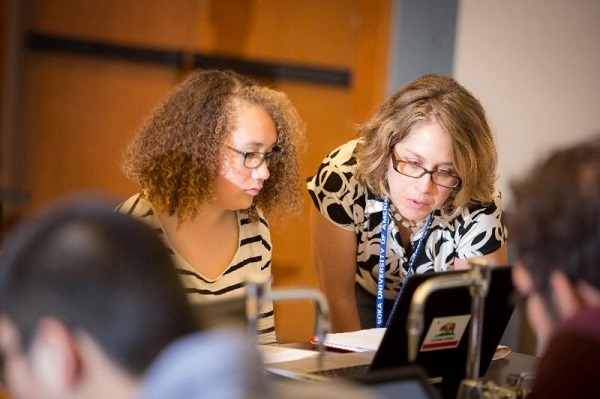 Based on a unique interdisciplinary liberal arts education, Soka offers a respected Bachelor of Arts in Liberal Arts degree with concentrations in Environmental Studies, Humanities, International Studies, and Social and Behavioral Sciences (Life Science beginning Fall 2020). This is an education for tomorrow's opportunities and challenges, technologies and surprises. 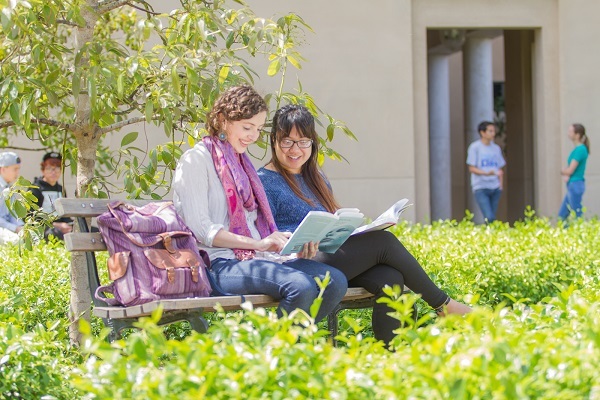 Many students see the value that can be created through their experiences at Soka University and are driven to foster that knowledge to become leaders in a global community. question - to learn to think and investigate critically and creatively. awaken - be effective at various modes of expression and communication. 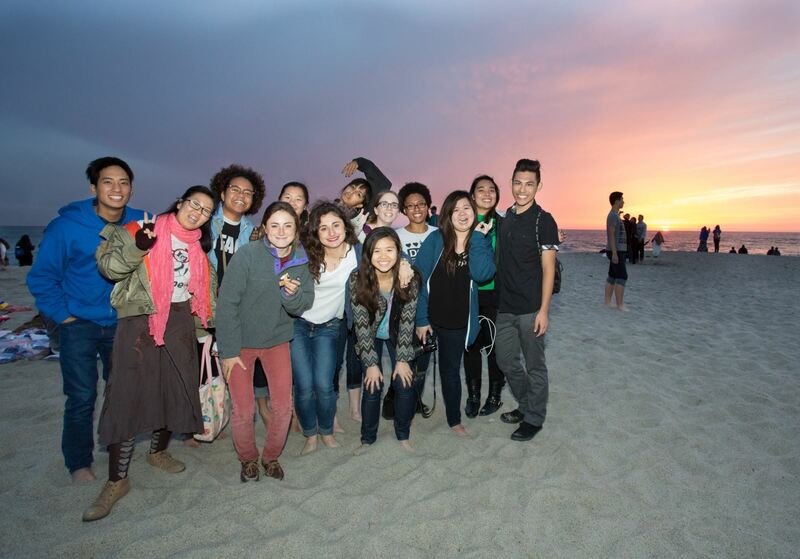 Life at Soka University focuses on the growth and development of students as global citizens and provides a wide variety of programs that touch upon engagement, collaboration, activism, advocacy, team-building and community. 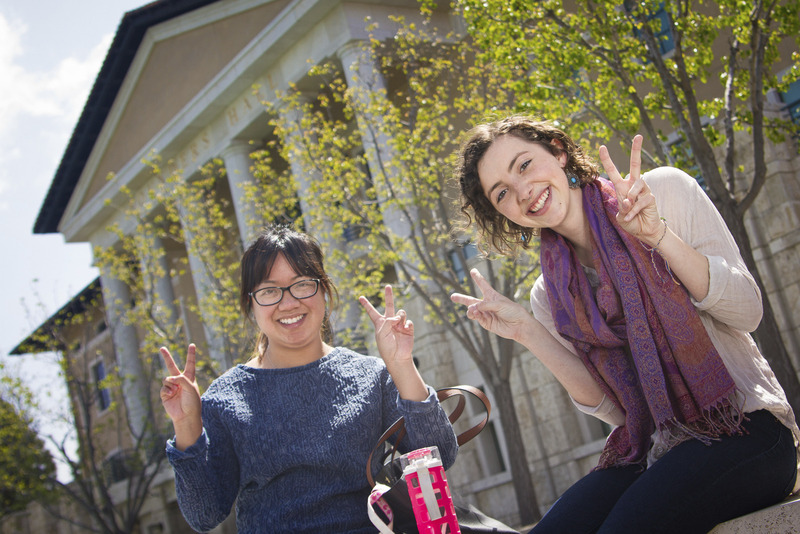 Residing on campus is supported by the cultivation of meaningful living-learning communities where students have the opportunity to develop life and interpersonal skills, self-responsibility, civic engagement and an appreciation for diversity. Residential life at Soka seeks to foster a supportive and conducive environment for every student's overall growth and well-being through equity and inclusion (social justice, diversity, identity), lifelong learning (life skills, health and wellness, and academics), and global citizenship (leadership, citizenship, and human/environmental issues). 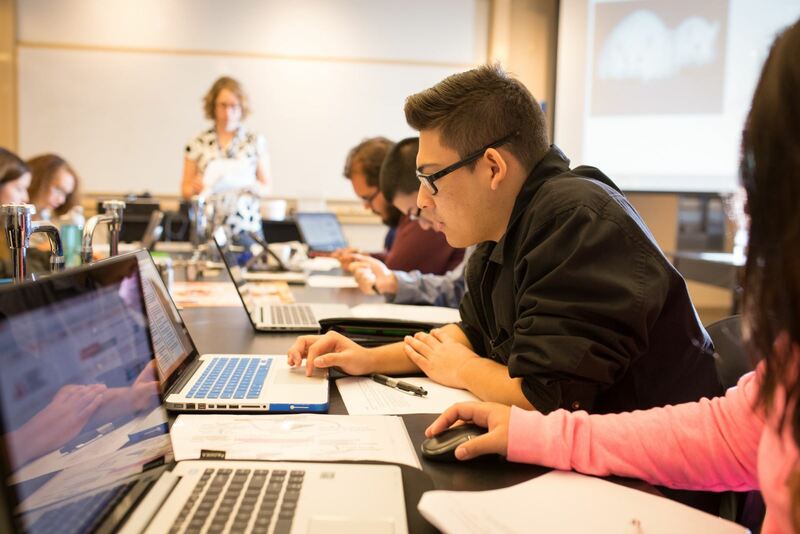 Students also have high-quality support services and resources so they can realize their academic, personal and professional goals. To accomplish this, Student Services aims to care for students as whole people, support them in times of need, and engage them in ways that inspire and mentor them. Support extends into different elements of the student experience, including the bookstore, dining services, disability services, health services, counseling, new student orientation, shuttle services and student conduct and resolution. 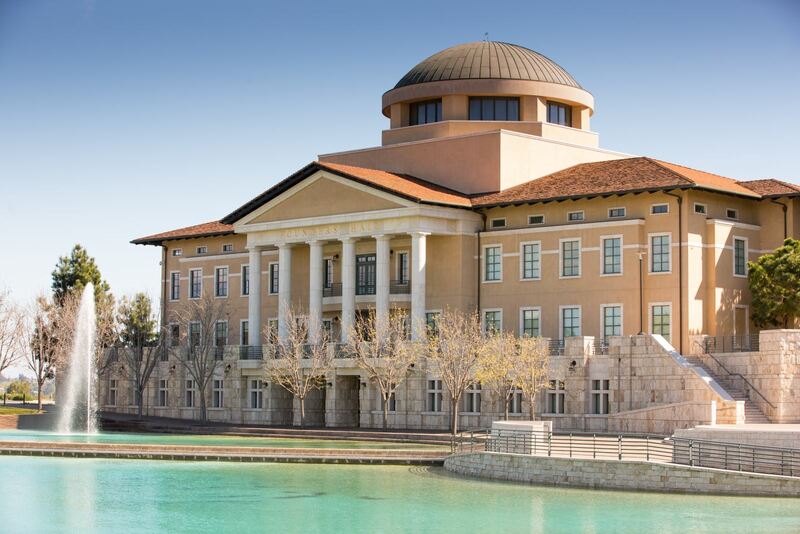 Conveniently located in Southern California, Soka University center to some of the most diverse regions in California. Soka University is a suburban campus located in the City of Aliso Viejo (neighboring Laguna Beach and Laguna Niguel). Major freeways provide direct access to major cities (such as San Diego and Los Angeles) and opportunities to explore variety of landscapes such as snow in the mountains, nature hikes in the forest and environmental preserves, the sun at the beach, and near by tourist attractions and social atmosphere. The Soka campus has to be seen to be appreciated. Imagine a place that's part tranquill, part Renaissance hill town, and a 21st century learning environment. You will live among all your fellow Soka peers in modern residence halls, participate in a wide array of campus activities and organizations, and play in the many sports, fitness and outdoor adventure programs. Your class size will usually be somewhere between twelve and fifteen students, your teacher will know you well and offer you unmatched personal attention.